It’s National Ice Cream Month and who doesn’t love a good ol’ scoop (or two) of the good stuff. Ice cream is one of our favorite dairy products and while it may be packed with tons of sugar, dairy products nonetheless serve to be quite beneficial for our teeth. 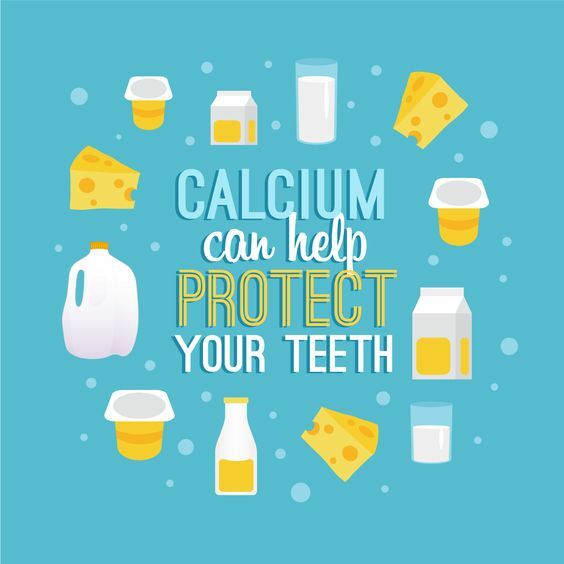 Dairy contains protective minerals for our teeth. 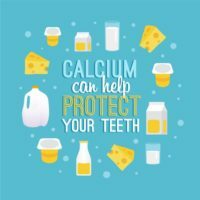 We all may have grown up hearing our mothers say to drink milk in order to get strong bones and teeth. Well mama ain’t no fool. Milk contains calcium, phosphorus, vitamin D, and casein protein. All these factors further prevent tooth decay by creating a barrier to prevent enamel-attacking acids from adhering to the surfaces of our teeth. Dairy products help neutralize our mouth’s pH level. Let’s face it; we are eating tons a day making for variances in our mouth’s pH level. All those sugary and starchy foods are producing acids, lowering the pH levels in our mouth. Milk neutralizes these as well as cheese! Cheese increases the production of saliva, our mouth’s natural buffer, which help in neutralizing pH levels. Next time you finish a meal, down with a glass of milk to reduce the risk of decay. A well balanced, nutritious, dairy-fortified diet can only go so far as to ensure that your teeth are healthy. Be mindful of what sugar you’re consuming and be sure to brush twice a day, floss daily, and follow up twice a year with Dr. Co at Shoreline Dental to maintain a happy, healthy smile! Book in advance your checkups, consultations and cleanings for the year by requesting an appointment via our website or by calling our dental office at (206) 440-0065.